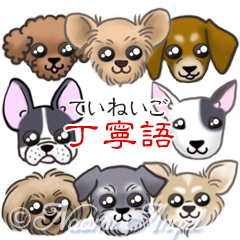 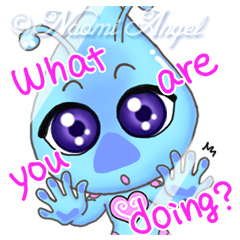 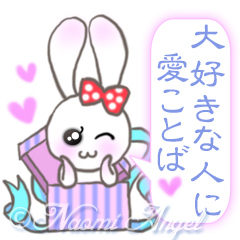 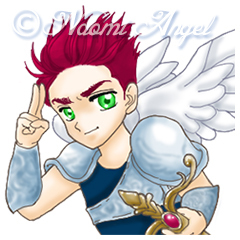 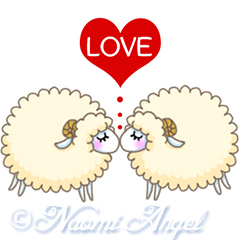 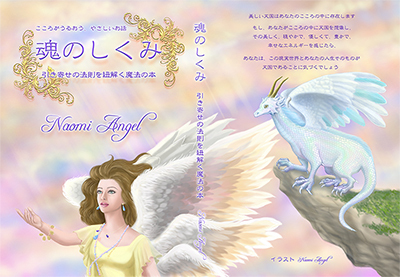 I created the INDEX for Naomi Angel's LINE stickers because many stickers were released. 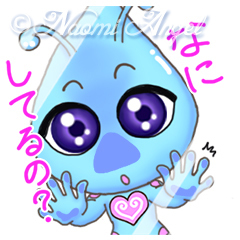 Thank you for your support, buying my stickers and loving them. 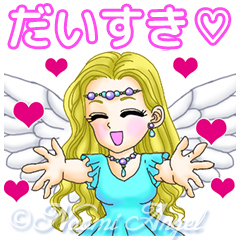 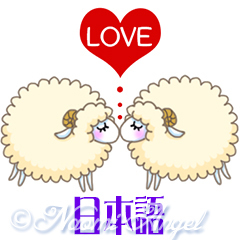 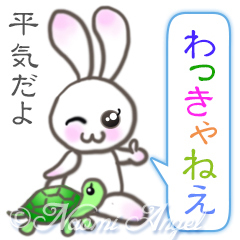 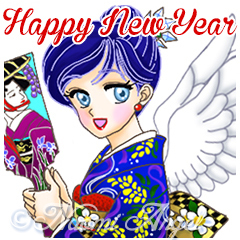 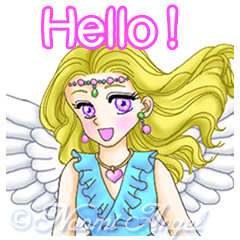 I wish my stickers can spread sparkling miracle essence in your daily talks with your sweet haert, friends and family.